STATEWIDE -- Schools, cities and counties are getting an extra 22-million dollars this week because of a glitch in how state tax returns are processed. The Department of Revenue says some money which should have gone to local government ended up in a general holding account because a barcode reader couldn't read which county some returns were from. Commissioner Adam Krupp says that problem has popped up occasionally for about 20 years. Agency staffers have to go through those accounts by hand to direct the money to the right place. But Krupp says there was a two-year period where those malfunctions were more frequent, and a couple of months in which the barcode reader broke down completely. He says that created a backlog which still hadn't been fully resolved when a state audit flagged the issue last year. Krupp says the department's been reviewing those returns for the last year to determine exactly how much each county gets. He says he wanted to get the calculation right on the first try, even if that meant counties waited longer for the windfall. A second problem involved taxpayers who move out of state in midyear. 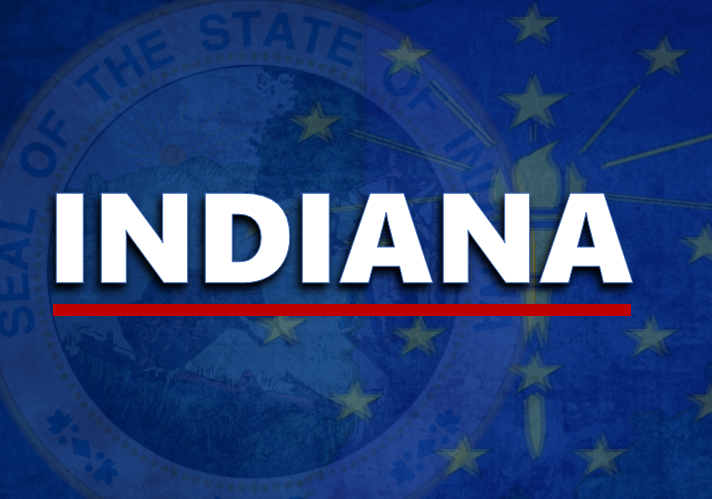 Those taxpayers don't always realize they still have to file an Indiana return, and when the state sent them bills for the overdue taxes, many taxpayers simply paid what they owed without filling out a complete return. That created a similar problem with determining which county should receive a slice of the money. The department has changed its processes to fix that issue. And Krupp says the state is about to finalize a contract for a major computer upgrade which will notify staffers when there are problems like the bar code glitch, to make sure they're addressed faster.